* To get to the castle by subway or bus you will need to climb on foot. For people with difficulty locomotion, it is best to drive to the entrance of the castle. As in the surroundings the parking is very complicated, the best alternative is to go by taxi / uber or some service of the kind. Children up to 10 years. 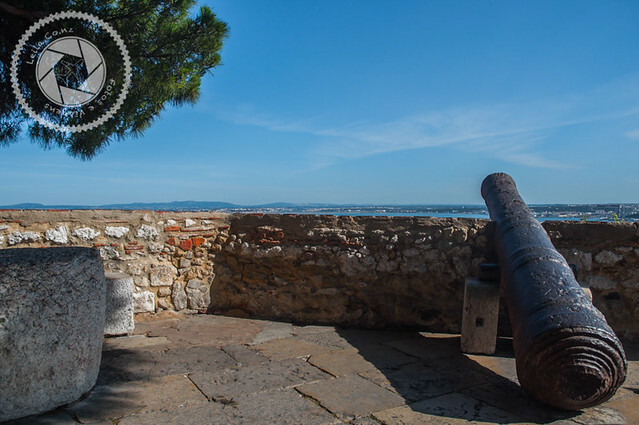 With more than 10 centuries of history, São Jorge Castle joins in one place the history of the conquest of Lisbon and one of the points with one of the most beautiful views of the city. Unlike the other monuments in Lisbon, the São Jorge Castle was not built by Portuguese, it already existed when Portugal was founded. We know very little regarding the time since its construction, we began to have historical records since the time the castle was being dominated by Muslims. 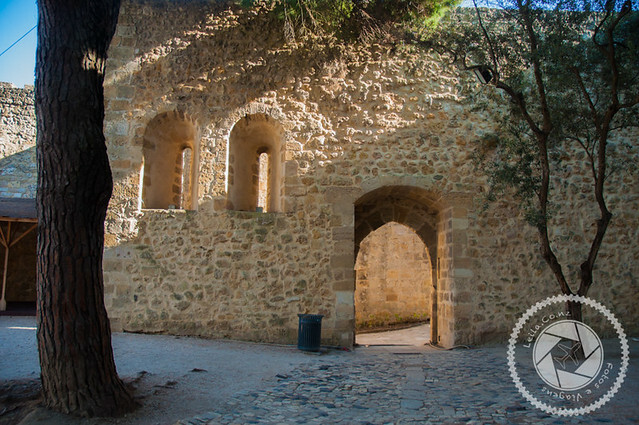 For them this fortification was known as the Alcazaba. It was rebuilt as the last defense option for the elites of the time, since the palace was in the vicinity of the old fortress and the houses of the high class population as well. While it was in the possession of the Muslims, the arab castle (alcacova) underwent reforms, was extended and adapted to the militarism of the time. 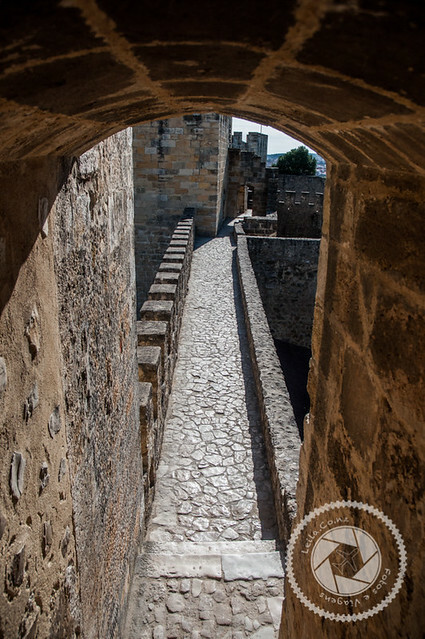 In 1147, after a failed attempt and a few weeks surrounding the fortress, the legend says that Martim Moniz finds one of the doors slightly open and crosses his body to keep the door open until his companions arrive. For this reason, D. Afonso Henriques and his forces had the possibility to invade the alcacova and obtain the victory. This door is called Martim Moniz door. After the conquest of D. Afonso Henriques, the Great Mosque of al-Ushbuna gave place to a new construction, the Lisbon Cathedral (also known as Church of Santa Maria Maior or just Sé). All other arab constructions were adapted to the new kingdom and the old fortress was now remodeled to become a castle and welcome the new residents, now the king’s residence and court. In 1371, the king D. João I determines that it happens to be called São Jorge Castle. The castle was renamed as a commemoration by Portugal and England having signed a military and political pact. St. George was the well-known Holy Warrior who fought a dragon, and being a saint venerated by both countries, was chosen as the castle’s name. During the 14th, 15th and 16th centuries, it was transformed into a royal palace, receiving illustrious people, parties and acclaim to the Kings of the time. 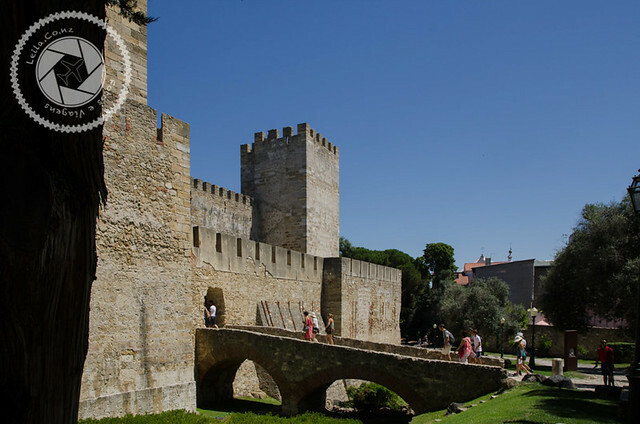 In 1580, with the integration of Portugal into the Spanish Crown, the Royal family moved from the São Jorge Castle, giving space for a more military function, which extends to the 20th century for this purpose. During all this time, renovations and reconstructions take place that end up overlapping the oldest ruins, until the first half of the 20th century is in ruins. Between 1938 and 1940, restoration works began, finding traces of the old castle and the royal palace. After rediscovering its entire history, it goes through great reconstruction works, raising the walls and towers. Nowadays, all the medieval characteristic found is a consequence of this reconstruction, and not of the preservation since the Middle Ages. Archaeological finds that tell a little of the history of the place. The objects rescued date back 3 significant periods: the first occupations of the site, the construction of the castle along with the residential area present in the surroundings and the last real residence that was destroyed by the earthquake of 1755. Collection of archaeological artifacts that were removed from the site area for preservation and study. With these artifacts it was possible to discover the varied cultures that have passed through this area and that were part of the past of Lisbon. Dark chamber that allows you to see Lisbon in real time. This is possible because of the optical system of lenses and mirrors that enable this 360 degree view of the city. Area built in the era of Muslim rule. Nowadays it has 11 towers, the most notable of which are the Torre de Menagem, Torre do Haver or Tombo, Torre do Paço, Torre da Cisterna and Torre de São Lourenço. In the second area you can find traces of old buildings and a reservoir of water. You can also see the Door of Betrayal, which was where secret messengers came in and out in case of need. 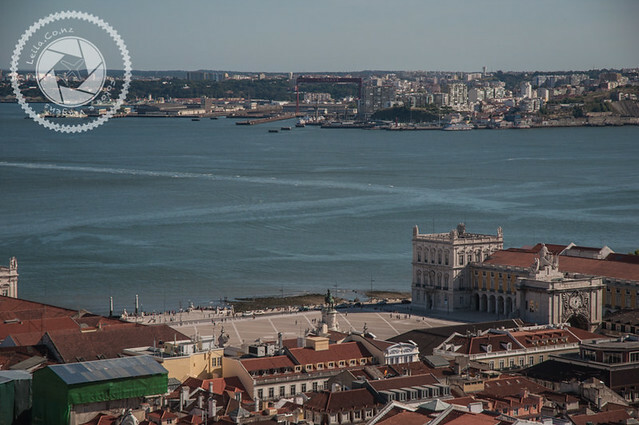 Being located in one of the highest points of Lisbon, the viewpoint will allow a beautiful panoramic view of the city. 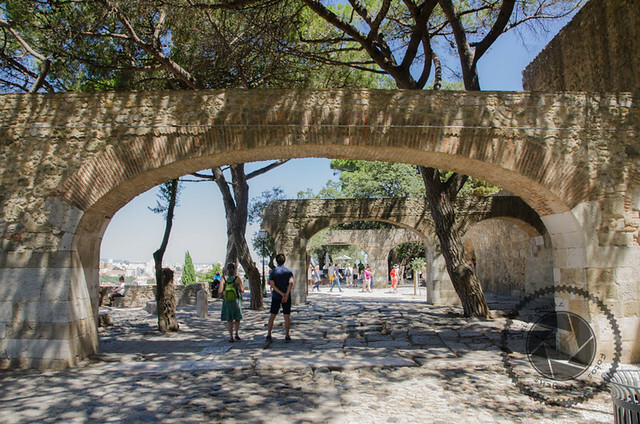 It is possible to find vestiges of the old royal residence where we currently find the Permanent Exhibition, the Café do Castelo, the restaurant, the Romantic Garden and the terraces. At the entrance of the Exhibition there is an illustration of the Royal Palace which is the most faithful representation of what existed in the region before the earthquake. It was decreed as a National Monument in 1910. Several archaeological investigations conducted at the end of the 20th century helped to certify the historical value of the monument. The São Jorge Castle is located on the highest hill in the historic center. It is possible to organize a children’s party (From 6 to 12 years) and is called Adventures in the Castle. The guns still work. In 2016, in celebration of the Day of the Castles, the guns were fired with dry gunpowder. I loved the castle, a very pleasant space and it is possible to go with the whole family. Despite having parts that people with reduced mobility and very young children would have difficulties, there is much to be seen in addition and that can be enjoyed by all. One of the high points that is the belvedere is one of them. It is certainly one of the places to take as a priority if the days in Lisbon are few. All photos are available for sale (digital or printed). For more information, contact us.